Reading and share top 1 Arthur Sullivan famous quotes and sayings. 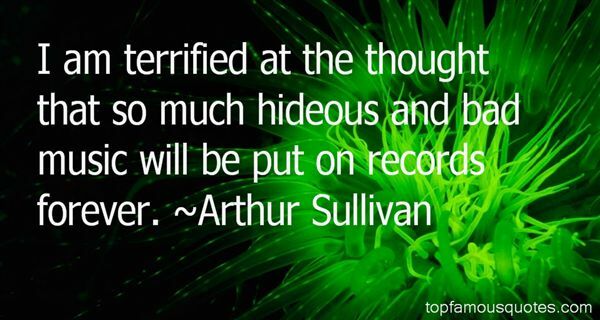 Browse top 1 most favorite famous quotes and sayings by Arthur Sullivan. And that heart which was a wild garden was given to him who loved only trim lawns. And the imbecile carried away the princess into slavery."